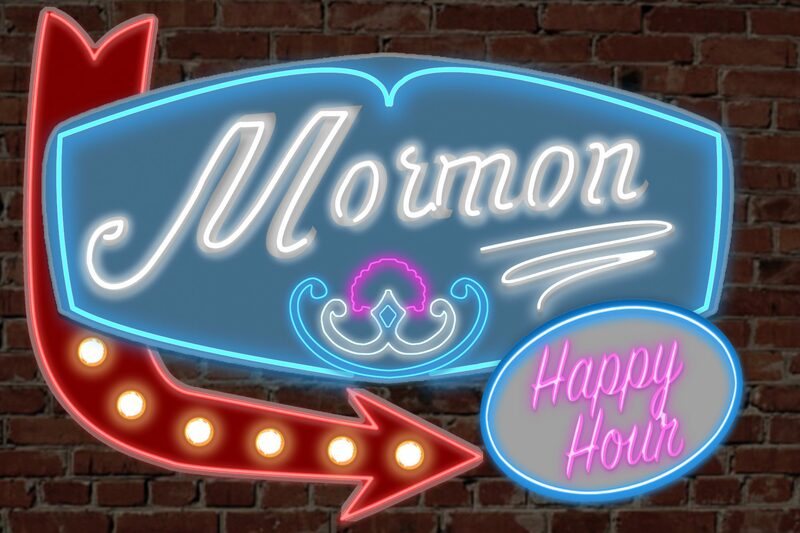 Happy Valentine’s Day from Mormon Happy Hour! 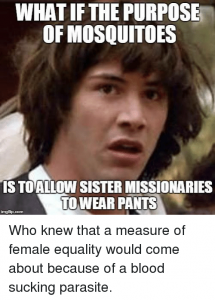 Enjoy a special holiday gift of a Post-Mormon Love story! 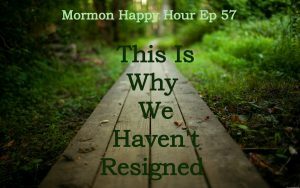 So often, the journey through to the other side of Mormonism involves changes in our romantic relationships. These changes can be painful, and they can also be full of growth and happiness. 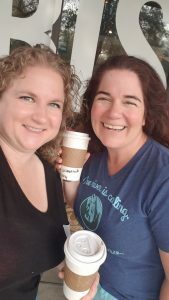 Today is Part 1 in a series of PostMo love stories I have gathered for you to celebrate the journey and what it can bring! Spoiler! The last part will be my own PostMo love story! Valentine’s Day is my new wedding anniversary after all! But before mine, please meet Elena, a friend of mine who is absolutely bursting with happiness, love, deep satisfaction and fulfillment, and just all around JOY! She’s hysterical, I love her to pieces, and I can’t wait for her to make your day as she has mine! And as always, I hope you watch Elena tell her story, it’s hysterical and she is magical! Please visit Patreon for access to this video and many others! Watch the full Patreon VIDEO of Elena’s PostMo Love Story, it’s delicious!